When it comes to data security I always suggest keeping employees informed of how to deal with important data in order to prevent a data breach. The statistics say that more than 50% of data breaches are caused by people. That is why it is better to read virtual data rooms reviews and make a right decision. 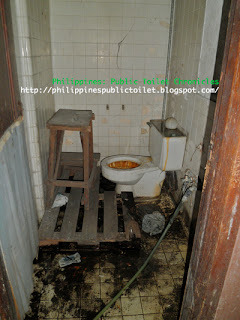 Located in the dying industry of postal service, the public toilet is in total chaos. Has the funkiest odor, muddy floor, and missing crown (toilet bowl). The've totally forget the term "sanitation". I can't seem to imagine the women who endured the germ-infested cubicle just to give in the call of nature. The place looks it's about to meet abandonment in no time. 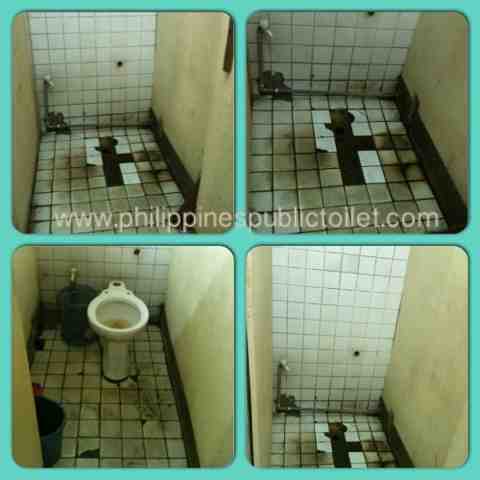 We hope Philippine government can do something about the budget allocation for maintenance and upkeep of the entire place. The postal service is in the verge of extinction, this is also serious matter to consider. Remarks: Trinoma public toilets are often crowded and messy because of the enormous number of shoppers beating the pee call. Fortunately I was in luck at this point where I get to shoot the public toilet in a rather calm and quiet day. During the rushing hours of shop, dine and stroll, these cubicles (some of which) end up with wet muddy floor, stench and piles of screwed tissue when trash bins are breathing in and out of the dirtiest tissue paper they responsibly swallowed. They look really for public consumption (the same dilemma a mall's public toilet felt). 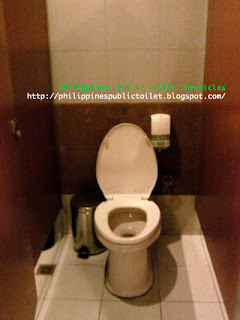 Manila, Philippines: Good news public toilet users (and readers) last night yours truly (the toilet blogger) had a chance to "toilet talk, toilet chat" with one of GMA News TV senior news correspondent Mr. Cedric Castillo. The partial report was featured at "Paandar" segment from State of the Nation with Jessica Soho (SONA) tackling the subject of Pinoy men's habit of urinating in public places. 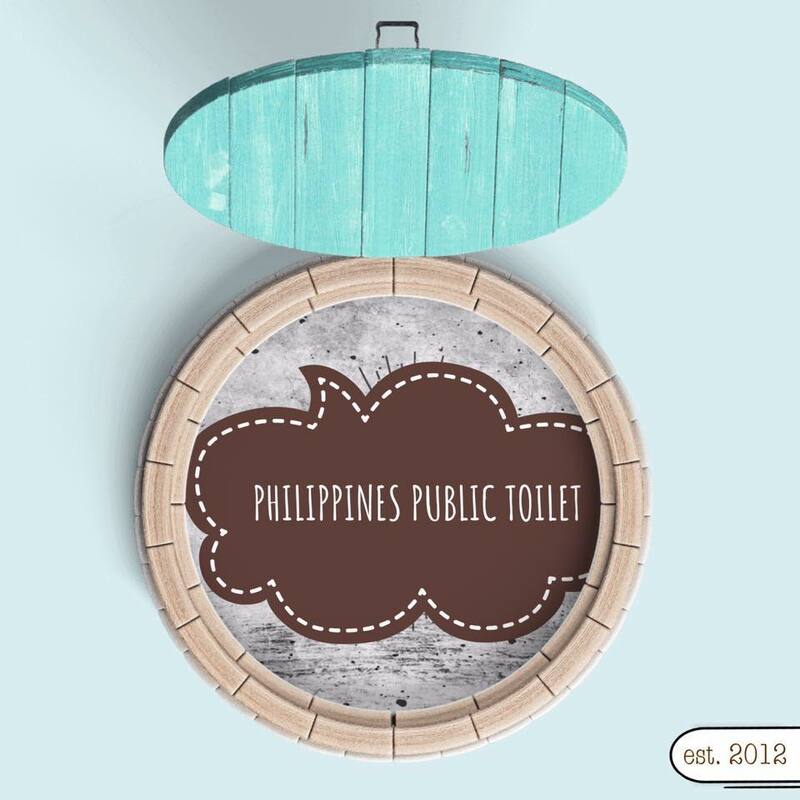 Remarks: Paid public toilet Php5 per person, for the use of the toilet alone and washing your hands without any soap available. Skimpy toilet but they managed to give it a clean look.